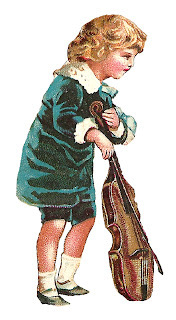 These two digital Victorian boy clip art downloads are so adorable! 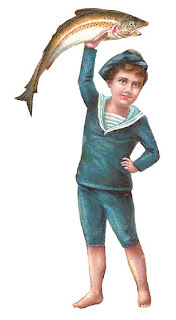 The first digital child image is of a boy in a sailor outfit, and he's holding up a very big fish. How cute would this digital boy illustration be for a scrapbooking project celebrating a boy's first fishing trip?! 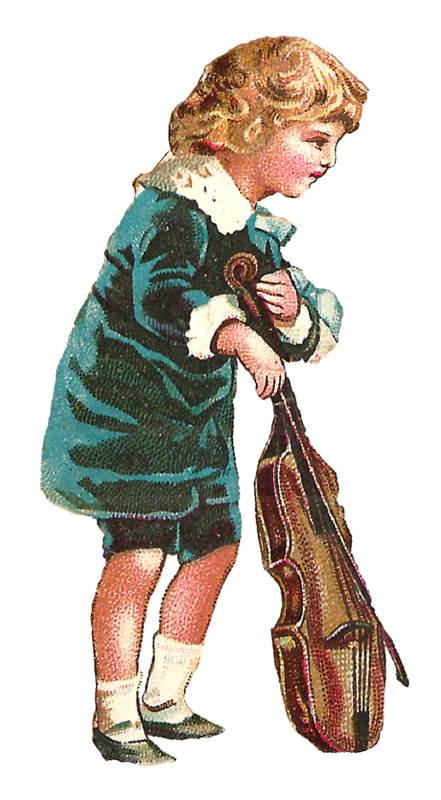 The second digital boy image is of a Victorian boy playing a violin. What's cute is that he's not big enough to hold the violin the proper way under his chin. 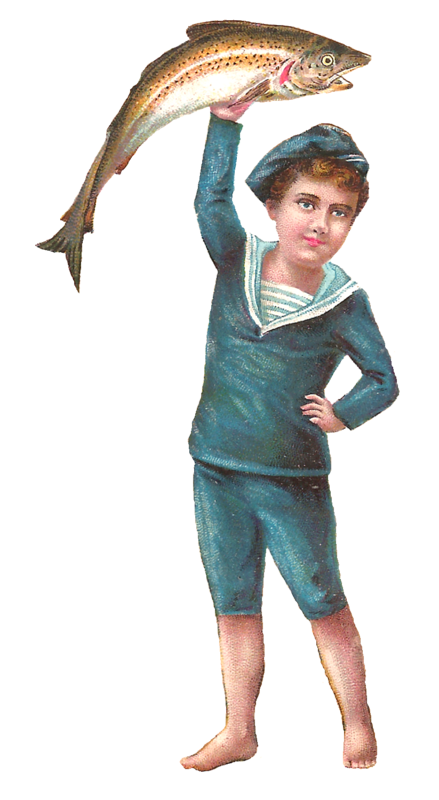 And, his blue, short pants suit with ruffled collar is precious.